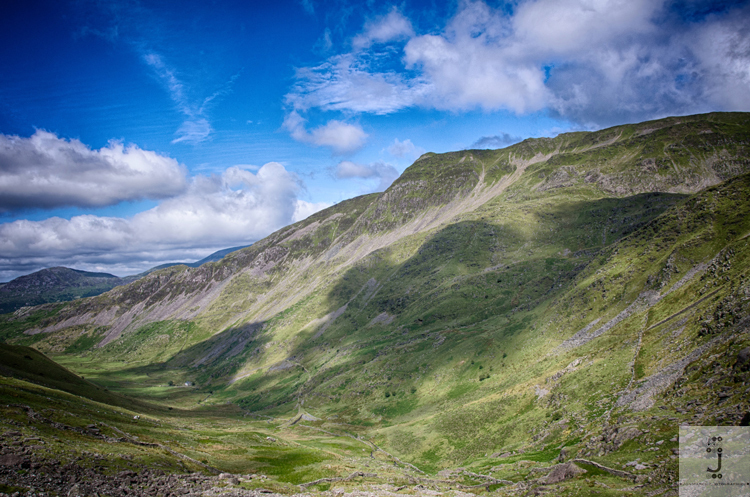 Jon March Photographics: Photography in Wales: New photography workshop offer. As a special offer, we are pleased to introduce trial photography lessons for the rest of the Summer. Based around the Tanygrisiau and Blaenau Ffestiniog, Gwynedd areas of Snowdonia and North Wales, these are introductory lessons lasting for a two hour period at a cost of just £20.00. We feel that this offers a great way to get the very best out of your camera and to improve your composition techniques. Just contact us for further details and availability.